Save the date! 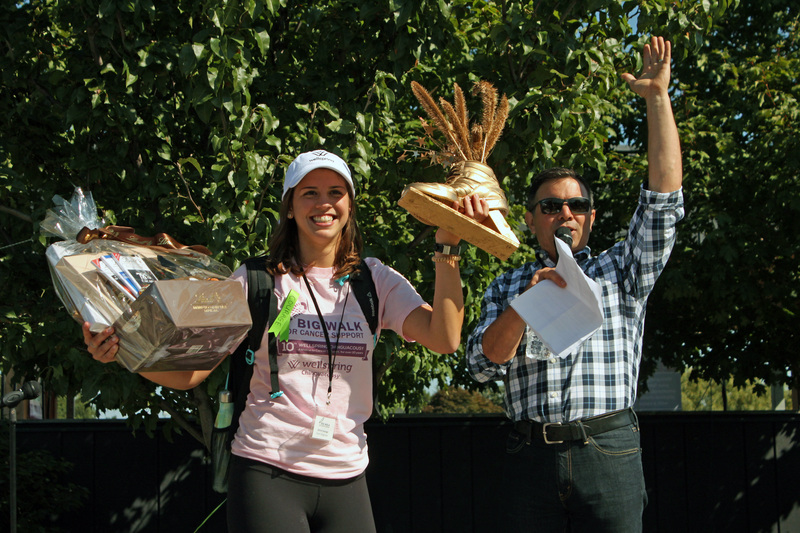 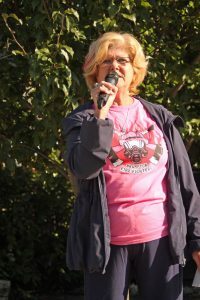 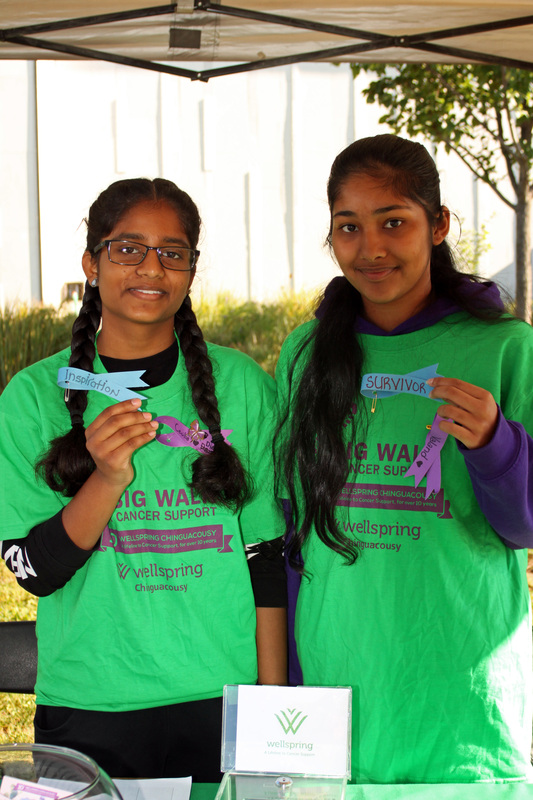 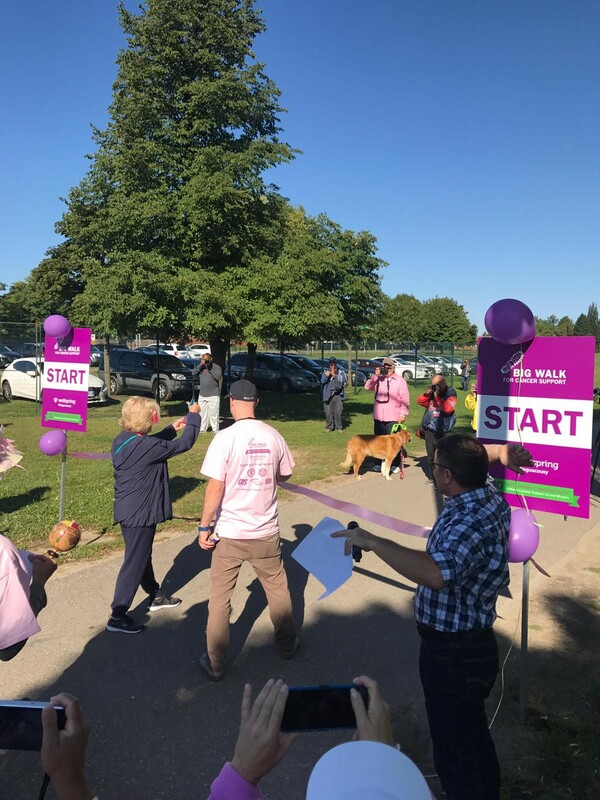 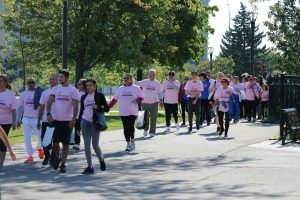 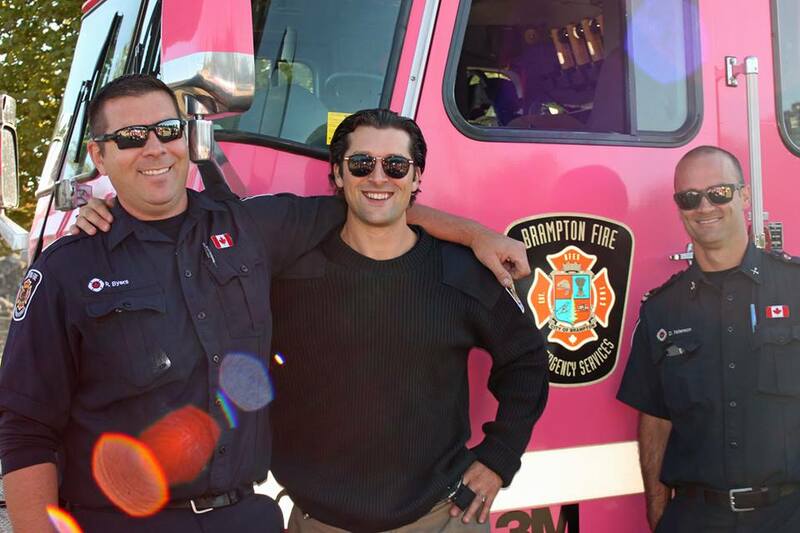 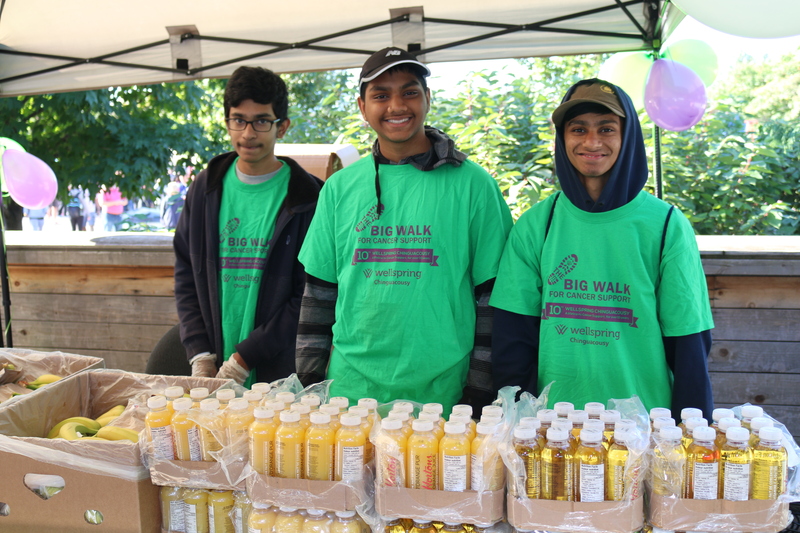 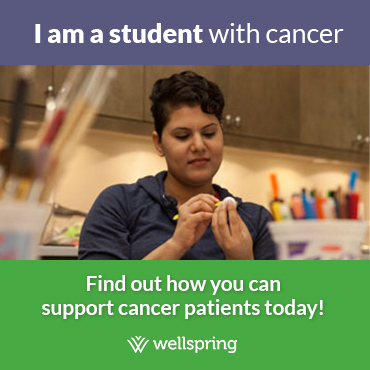 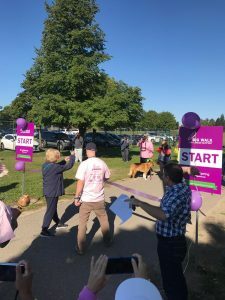 Wellspring Chinguacousy’s annual Big Walk for Cancer Support is happening Sunday, September 22nd, 2019 at Chinguacousy Park in Brampton. 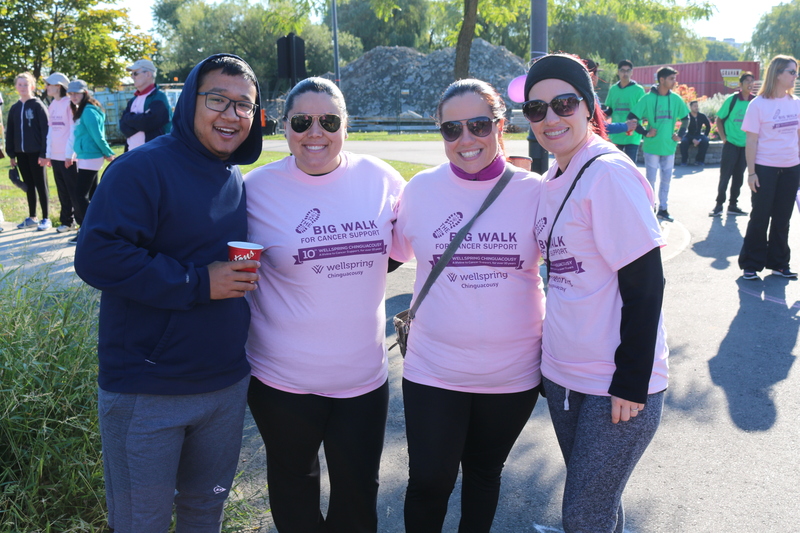 Last year we raised over $65,000 to help fund our cancer support programs offered at no cost to those living with cancer and their families. 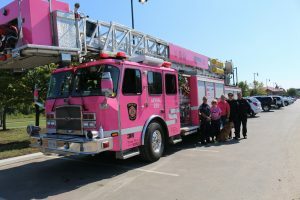 Stay tuned for more event details including the many ways to get involved and the launch of our brand new event website!